Globe Telecom's online shop now with more products! Home / globe / news / services / Globe Telecom's online shop now with more products! Globe Telecom is expanding its offerings as it ramps up its online shop with new products onboard the platform! Globe Telecom adds more products on its online shop! The telco giant will not only provide postpaid and broadband plans but is also making a name in the e-commerce sector. It said it now sells trendy apparel and cool gadgets and accessories to match with Filipinos' shift to digital lifestyle. 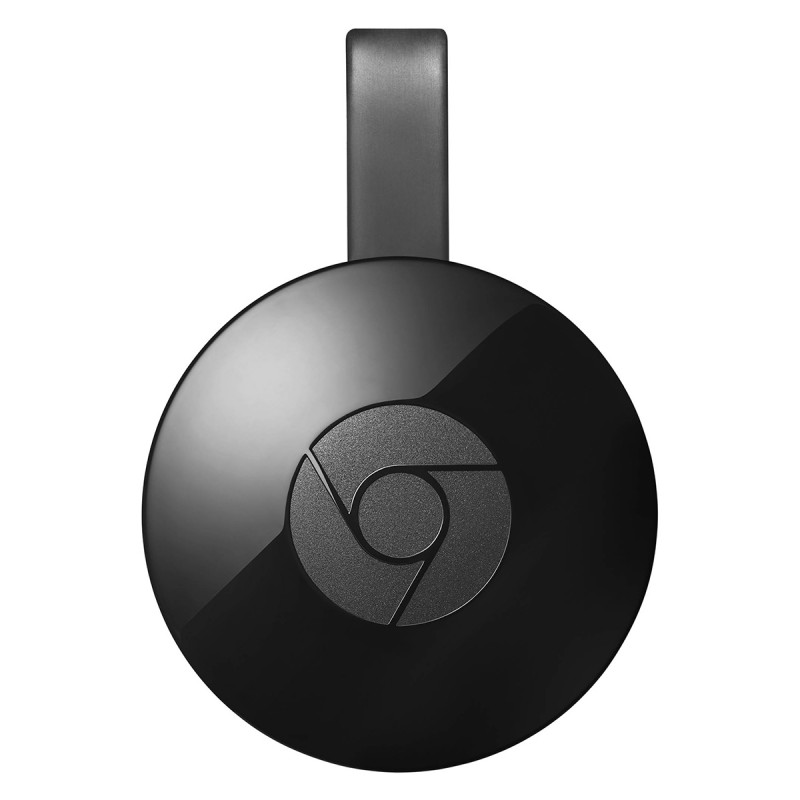 Google Chromecast 2 - This media-streaming device will let you upgrade your viewing-experience as entertainment content from your smartphone or tablet can be watched via television. You only need to plug in the Chromecast to the HDMI slot and connect this to WiFi! Easy as pie, right? 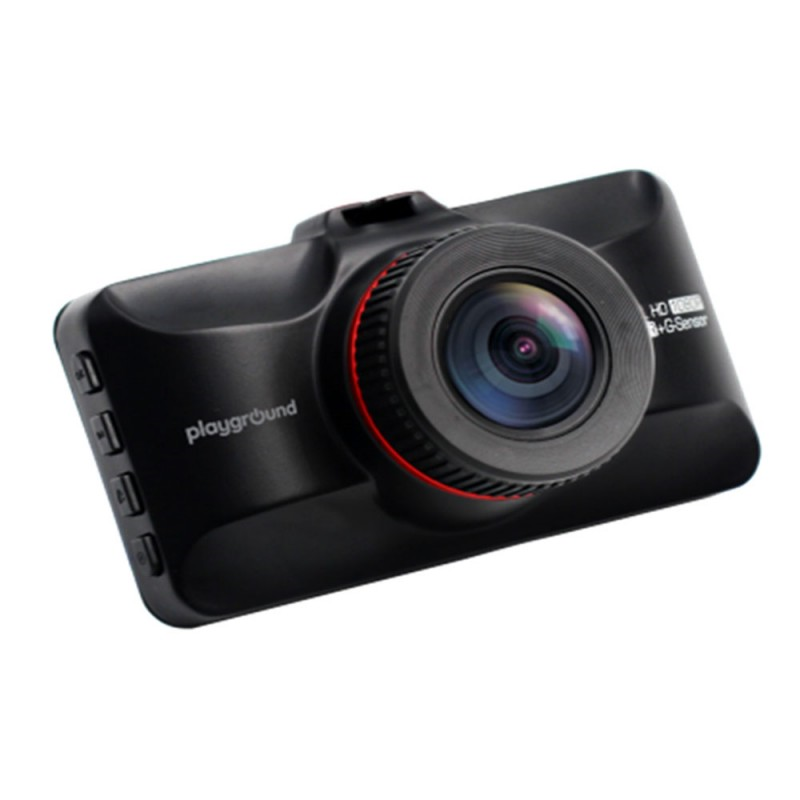 Playground Dash Cam (PHP 1,890) - Do you have a car but does not have a dash cam? Then this one's for you! The device can record what's happening on the road while you're driving, with its 30 fps recording quality and a 1920 x 1080 resolution. 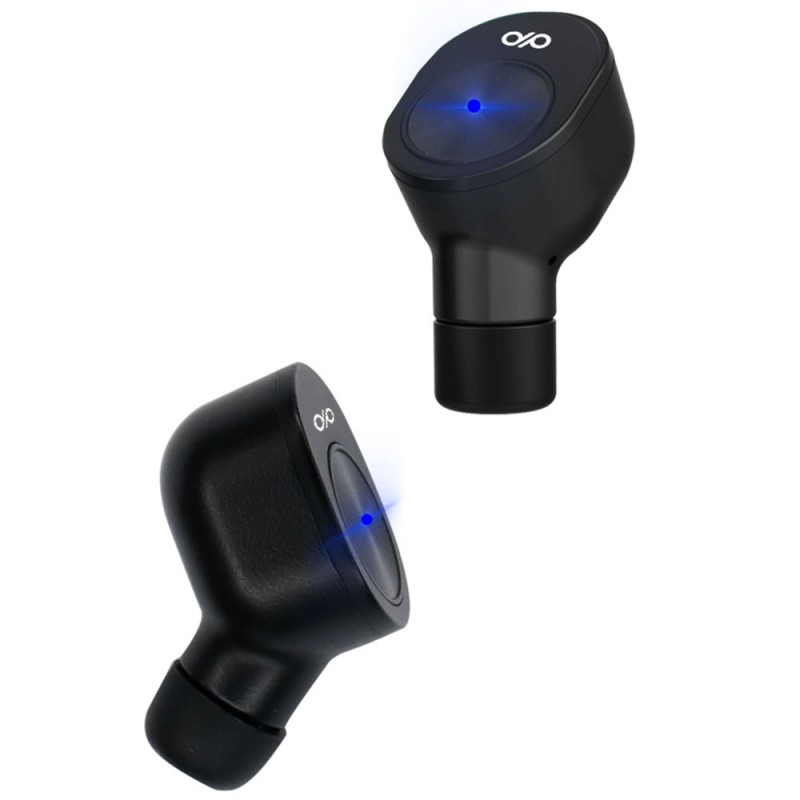 It also boasts a G-sensor to save videos when it senses a strong impact. 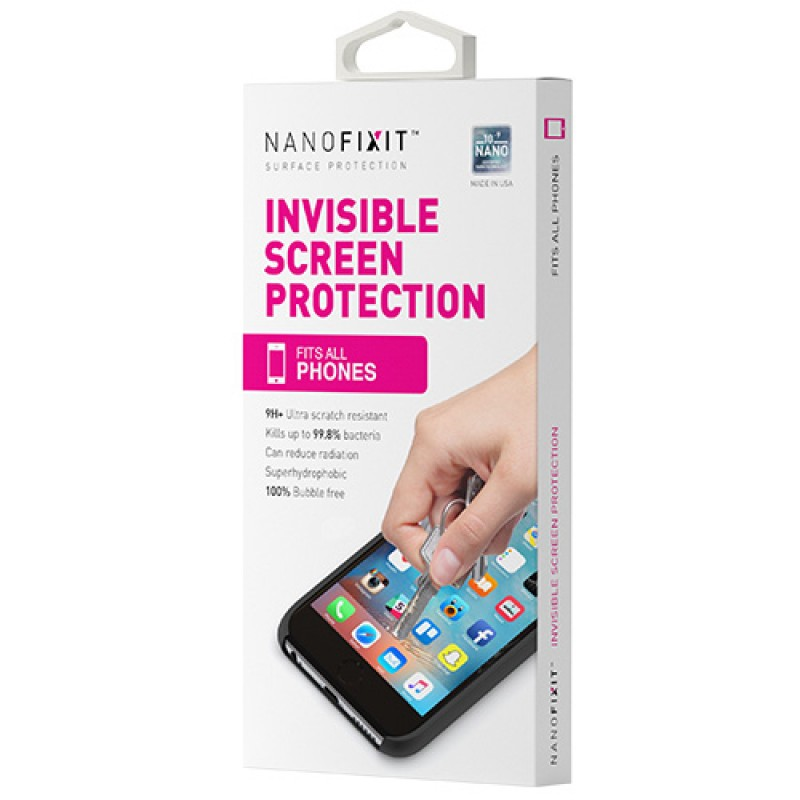 Nanofixit Phone (PHP 399) - Looking for an affordable product to protect your mobile phones? Nanofixit is a liquid version that acts like a tempered glass and screen guards. Cool! 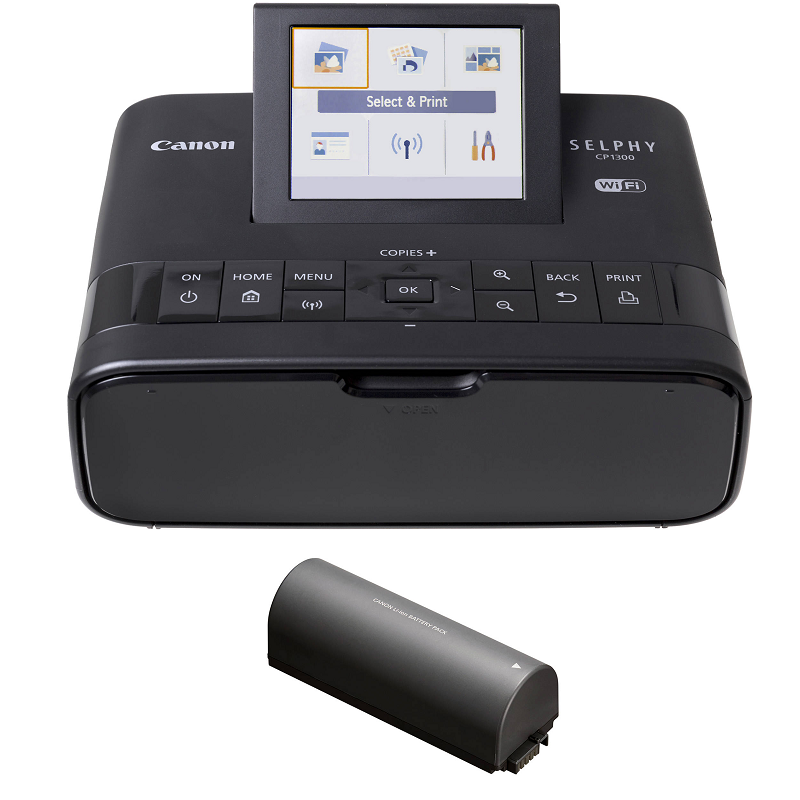 Canon Selphy CP1300 Compact Photo Printer (PHP 10,496) - This photo printer promises to keep your memories alive, with different print finishes and layouts. This is also a WiFi-capable device for easier and faster photo printing process. Proton True Wireless Earphones (PHP 1,480) - This pair of earphones looks like the Apple Airpods but with an asking price of less than PHP 2,000. The device also claimed it is sweatproof, making it perfect for people with active lifestyle. 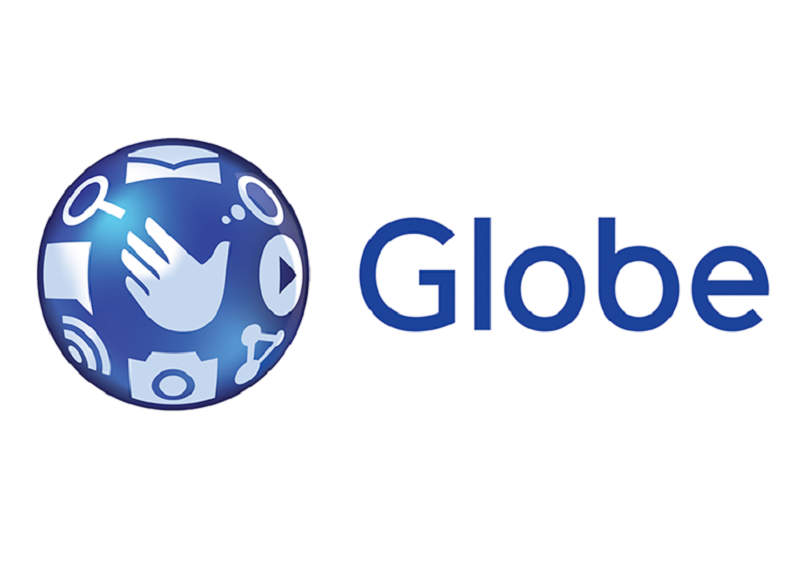 For Globe's complete portfolio of products, you can visit their site.